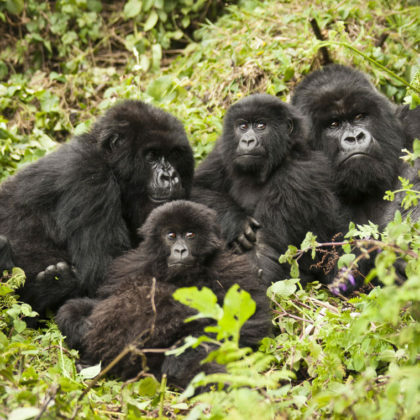 Rwanda, commonly known as the land of 1000 hills, is in a nutshell, nature’s paradise with a rich cultural heritage. 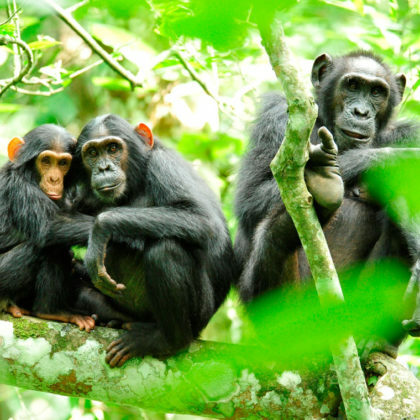 During your trip to Rwanda you must visit the famous primates, including Golden Monkeys, Chimpanzees, Colobus Monkeys, and Baboons to name a few. Enjoy a full traditional Rwandan experience with dancing, archery, traditional healers, Rwandan cuisine. Tour Kigali on an educational bus tour and learn all there is to know about Rwanda’s capital city including Rwanda’s Genocide Memorials. Botswana is one of southern Africa’s premier safari destinations. 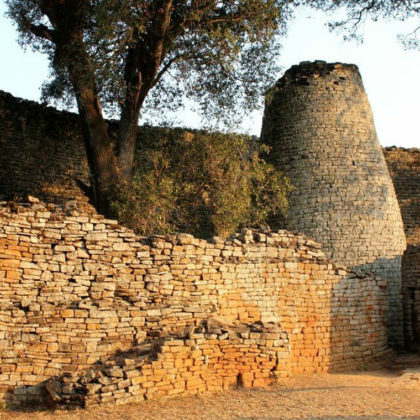 It is a landlocked county which is roughly 70 percent covered by the Kalahari Desert. Botswana is one of the more expensive safari destinations in southern Africa. 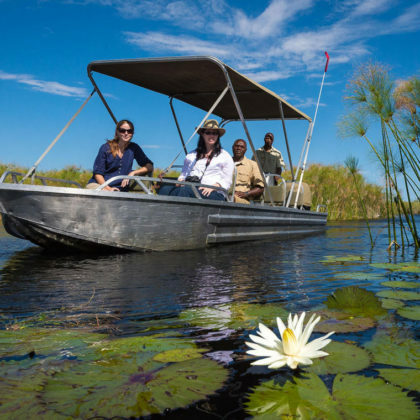 Botswana offers travellers varied experiences from gliding through the crystal clear channels of the Okavango Delta in a traditional boat called a Makoro, to game drives in the Chobe National Park. Namibia lies in south western Africa. 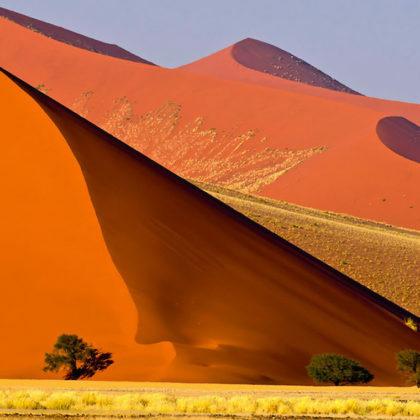 It takes its name from the Namib Desert, the world’s oldest desert, which dominates this country. Despite being mostly desert, it has much to offer visitors from its huge empty skies and the dramatic scenery of its landscapes. It has the world’s highest sand dunes and a river canyon that is second only to the Grand Canyon in America. One of the country’s greatest attractions is the Etosha National Park where large concentrations of wildlife are attracted to the areas waterholes. Malawi is a small landlocked country in southeast Africa. 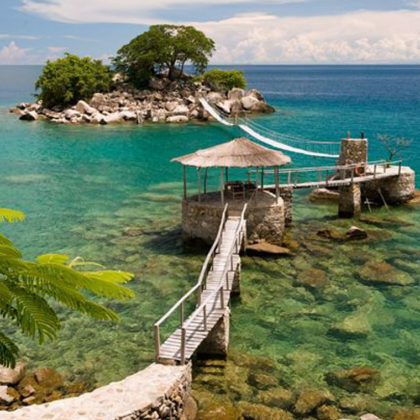 It is dominated by Lake Malawi which covers about a third of the country. It is known as the ‘warm heart of Africa’ for its friendly people. Malawi does not have many safari destinations and is less visited than neighbouring Tanzania. Most of life is centred on the Lake which teems with many species of fish including brightly coloured cichlids. Most of Malawi is covered by rolling farmlands and smallholdings. 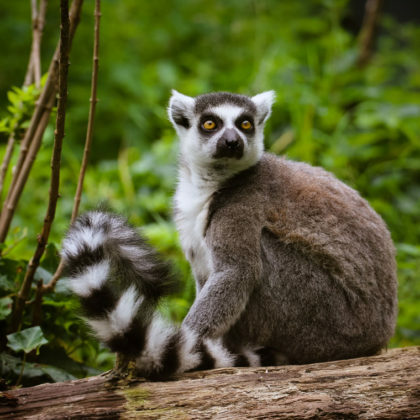 There’s more to Madagascar than Lemurs! 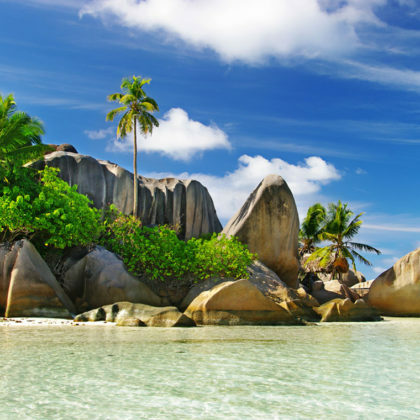 Most people have a vision of Madagascar of lush rainforests and a wealth of wildlife. The first is not true, the second part is, but don’t expect to find the Big Five – the wildlife here is completely different. It is home to some of the greatest biodiversity of plant and animal life on Earth, 80% of which is endemic. The Republic of South Africa used to be perhaps best-known for its political history. However, spending your holiday in South Africa might include being introduced to various cultures, enjoying a change of landscape, from deserts to vineyards, experiencing the adventure of going on safari, hiking in enormous mountain-ranges, choosing outdoor activities from a long list of possibilities or relaxing on the beach. 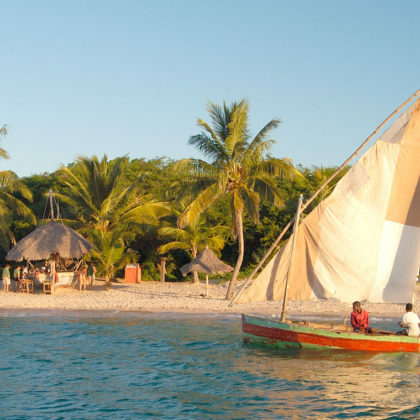 Mozambique’s main draw card is its beautiful coastline with beautiful white sandy beaches. The Bazaruto and Quirimbas Archipelagos that lie just off the coast offer some of the best diving and deep sea fishing in the world. 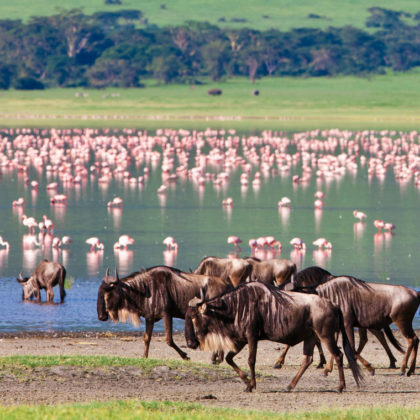 Further inland, the country’s national parks offer some of the wildest safari destinations in Africa. 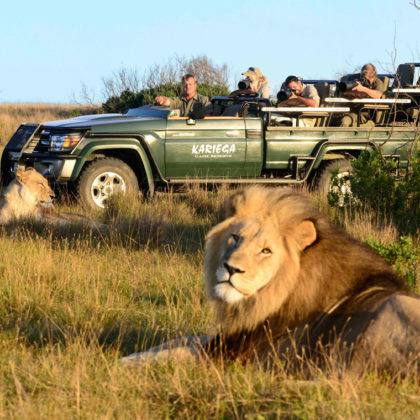 These are not Big Five Safari destinations however, as the wildlife populations are still recovering after being decimated by Mozambique’s civil war in the 1980s. Zambia is one of Africa’s safest destinations and many visitors only touch on it visiting the grandeur of the Victoria Falls. 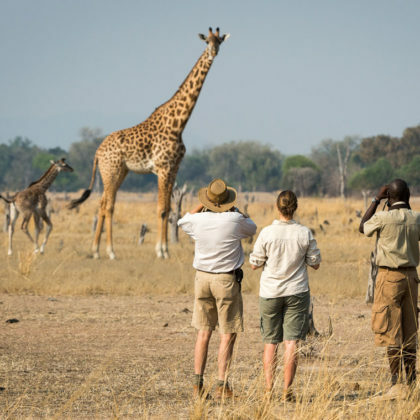 The country has much to offer travellers with some truly wild and un-spoilt wilderness areas that have become the haunt of safari connoisseurs. 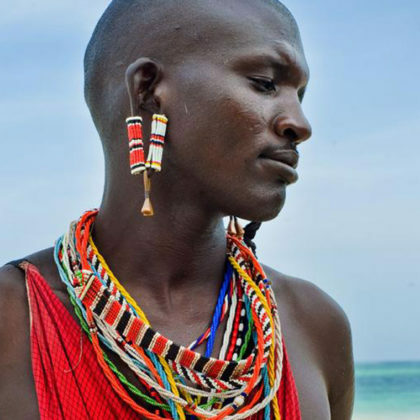 An added attraction is walking safaris for which the region is justifiably renowned. Night game drives are also allowed in all of Zambia’s national parks.